While everyone has to put all kinds of hard work into actually learning to drive in the first place, many of us are not aware of even the basics of car maintenance. Not only is this dangerous, it can also cost you a great deal of money if you have to bring the car into a professional every time the slightest thing goes wrong. So, let’s take a look at some common car problems and how you can go about sorting them out. If you suddenly find that your car is tilting to the side and you hear a thumping noise, this is a pretty common signal that you have a flat tyre. Common causes of flat tyres include driving over something sharp or a pothole, in which case you may need to claim pothole injury compensation. You should always be driving around with a spare tyre in your car, so all you need to do is jack up your car (making sure it is under the stable part of the frame), pump up the car, take off the lug nuts and put the donut on. If this all sounds like gibberish to you, it is worth watching an online tutorial! People are naturally afraid to tackle any electrical faults in their car, automatically thinking that they will be too complicated to take on themselves. If your car won’t turn over and the gadgets aren’t lighting up, it could be that a dead alternator is the issue. 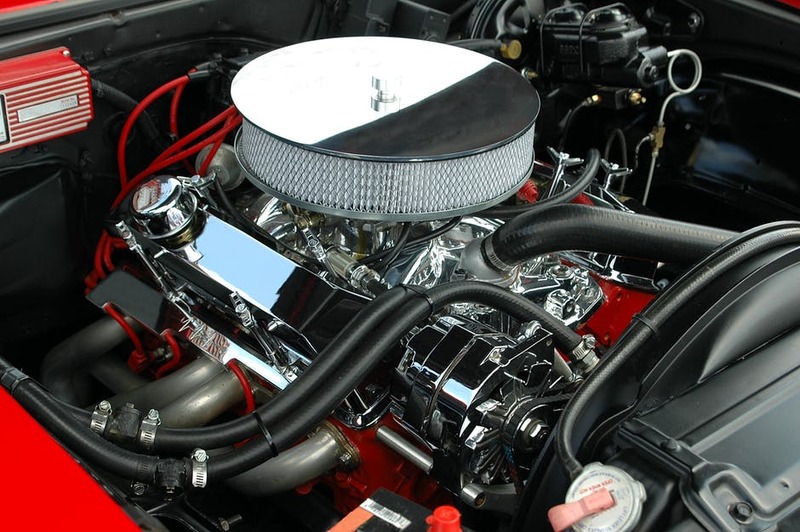 All you need to do is remove any electrical connections (after making sure that the engine is definitely off), unbolt the brackets and free the serpentine belt. Next, it is just a case of putting the new one back in, reconnecting the same wires and everything should start working again. You may have got the alert from other drivers that it is time to replace your head or tail lights. First, you need to figure out exactly which make and model you have. This should be apparent from your car manual, but if not, your local auto centre should be able to help you out. Once you have got the bulbs, you should be able to pop out the lights at the back of the housing and unplug the old bulb. All you need to do now is to slide the new one back in again. If you get back into your car to find that it won’t start, you may discover that the battery has somehow run down. There are plenty of methods of charging up a battery that has gone flat, but if you find that it is completely dead, it is time for a replacement. You can check if the battery is the problem with a tester, but your local auto centre will also be able to tell you. Clean off corrosion with a metal brush, before unbolting the negative and positive terminals. There may also be a ground wire. Then, it is just a case of putting the new battery in.